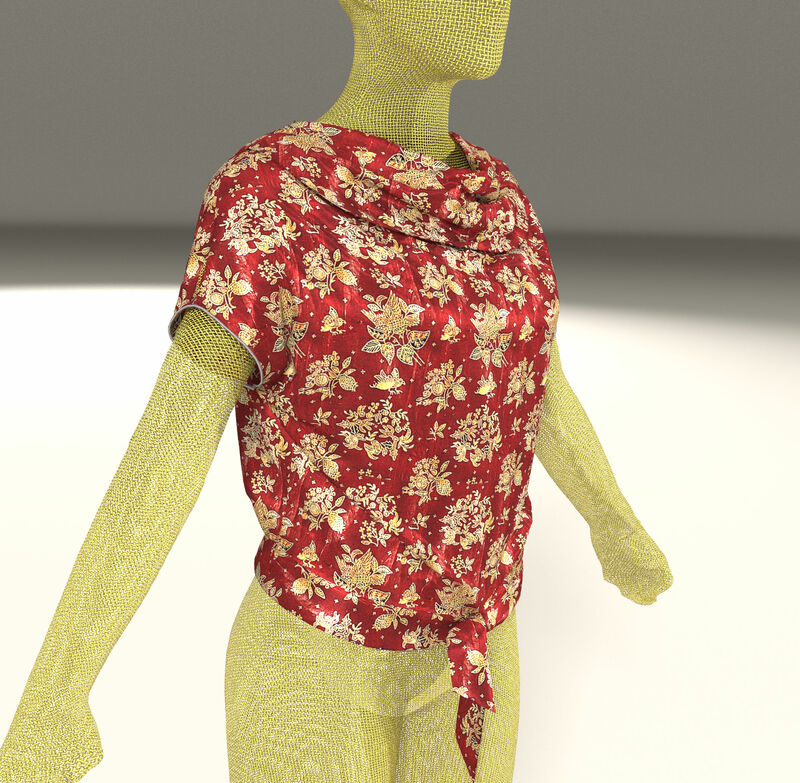 That's the thing I love about dynamic clothing, I can use a dynamic shirt on any figure and I do. 90% of my purchased dynamic clothing items are intended for V4 but with small adjustments they've opened up an entire wardrobe for my SM figures. TBH I don't remember the last time I used anything but dynamic clothing aside from shoes because it's interchangeable and that makes their value skyrocket for me. Yes, This forum does not (yet??) have the possibility to include images with the post. You can only reference images posted elsewhere. I had used Google photos as a storage, had the links. This worked when I tested it on other devices, but saw this morning the images did not come up. Sorry I cannot access or fix the post anymore. Admin can you please remove it? What? I can't upload my image into a post? Strange - it sure looks like I did. It is easy once you have found it. I had not noted there is a seaparate 'upload' icon and only used the 'image' icon.